UK – May 2018 – brightLET has teamed up with the YMCA Worcestershire. YMCA will implement brightLET’s award-winning property lettings and management technology solution to help provide a single destination that connects all the dots between listing a property, finding good tenants, and the day-to-day management of their property portfolio. 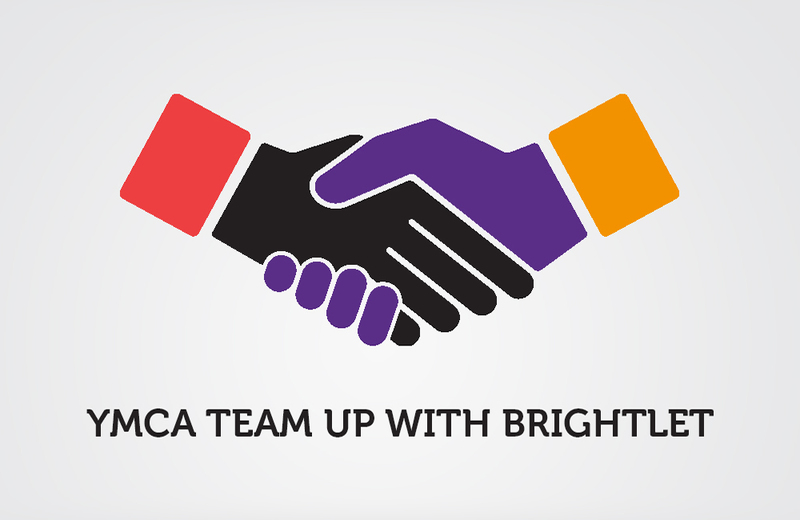 YMCA aim to use the brightLET’s innovative technology to help streamline manual operational processes more smoothly, helping them with growth and expansion of their property portfolio with the use of a clever and powerful solution. The announcement from brightLET shows one route traditional charities and housing associations are taking, to try and adopt technology for improving communication, growth and scalability. YMCA Worcestershire are no doubt setting the bar by thinking ahead and being the first in their industry to take such step. brightLET is an award-winning property lettings and management solution, designed by landlords, for landlords. The brightLET platform is a clever and powerful solution that saves landlords time and money by providing a single destination that connects the dots between listing a property, finding good tenants, managing the property and reporting on how profitable a buy-to-let portfolio is. For more information, please visit: www.brightlet.com.